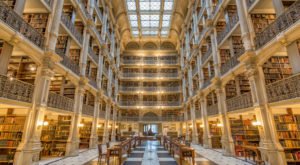 There’s no need to stay inside all winter when there are plenty of attractions around Baltimore. The following 7 spots are at their best during the cold season. Check ’em out and enjoy! 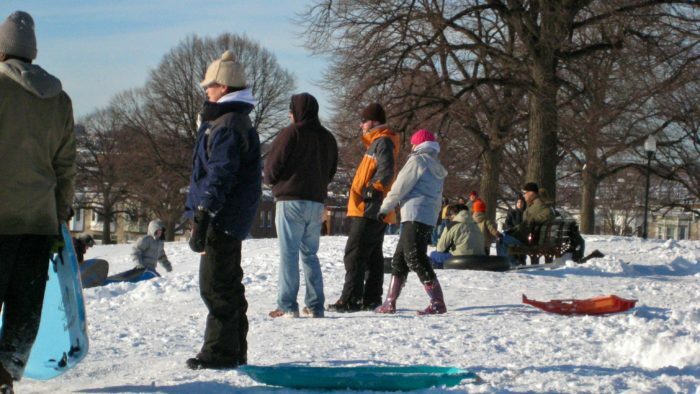 When the white stuff arrives, bring your sled to Patterson Park. It has several hills where you can zoom, slide, and race. Bundle up and have fun! 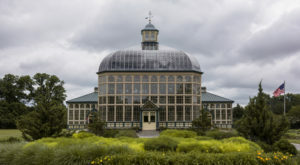 This seasonal attraction at Patterson Park runs from October to March. 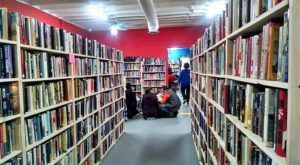 Public skating sessions are $5 and skate rentals are $3. This is a perfect wintry activity that any age can enjoy. 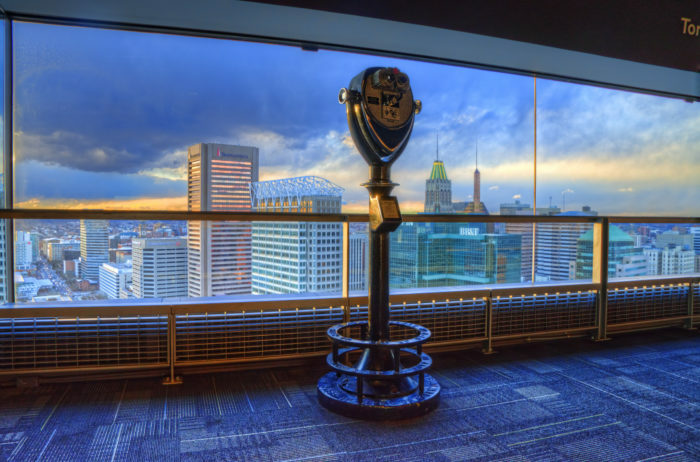 You can see 360 degree views of the city from the 27th floor of Baltimore's World Trade Center. Admission is $6 for adults, $5 for seniors, and $4 for children 3-12 (Children under this age range are FREE). 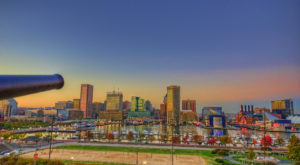 This sky high perspective of Charm City is swoon-worthy. 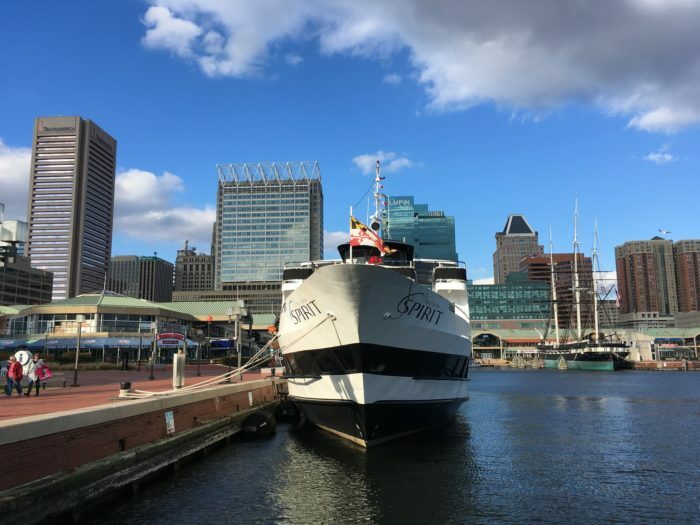 Spirit of Baltimore operates year-round and it's the perfect way to see the outdoor harbor sights while still staying warm (and full of delicious food). 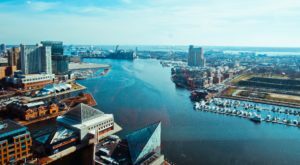 Whether you choose a lunch or dinner cruise, you're sure to enjoy your time. 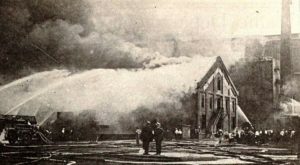 On January 15th at noon, this event will begin at Martin Luther King, Jr. Boulevard and Eutaw Street. 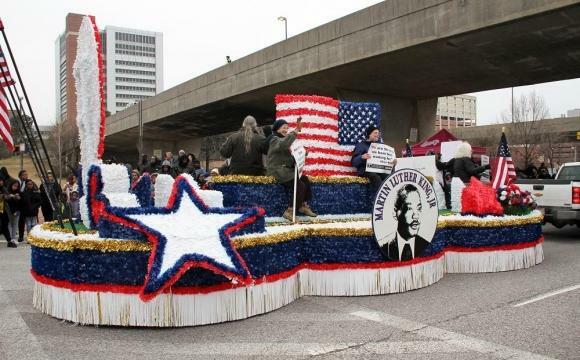 It commemorates the life of Dr. Martin Luther King Jr. with over 70 groups, from bands to floats and more. 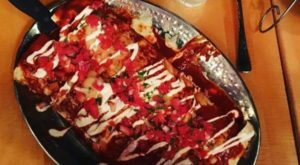 This restaurant is consistently ranked as one of the best in Baltimore. 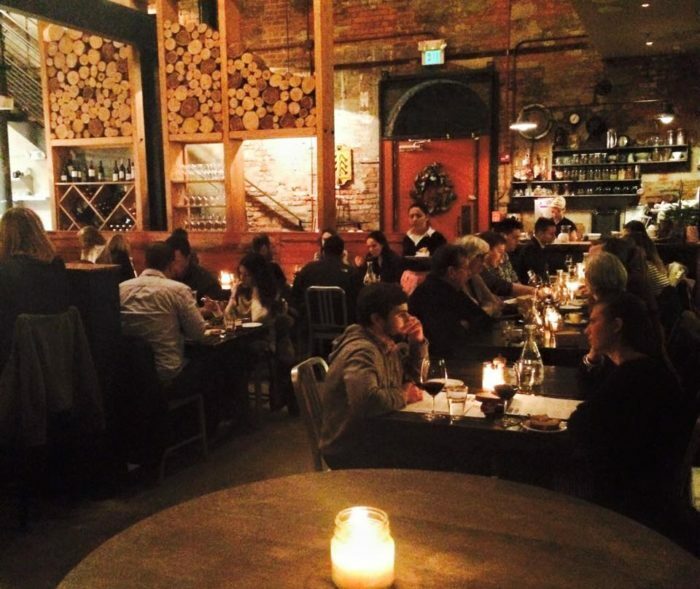 The only thing better than the food is the rustic and comforting atmosphere that's perfect for a winter evening. 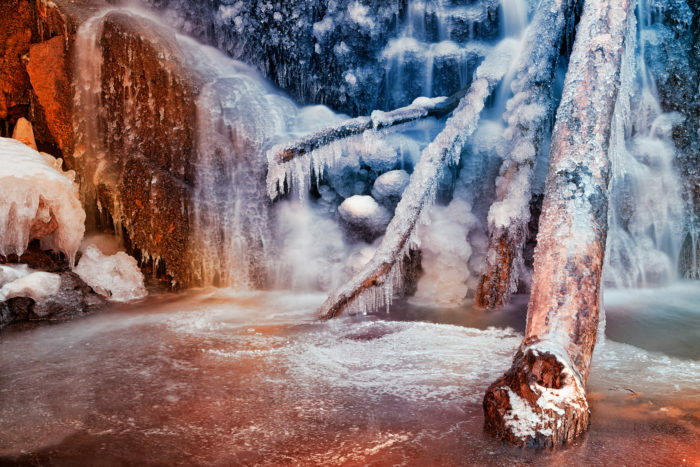 This nearby park has many natural attractions, one being Cascade Falls, which freezes over in the wintertime. Dress in layers and visit this spot, which is a breathtaking sight to behold. 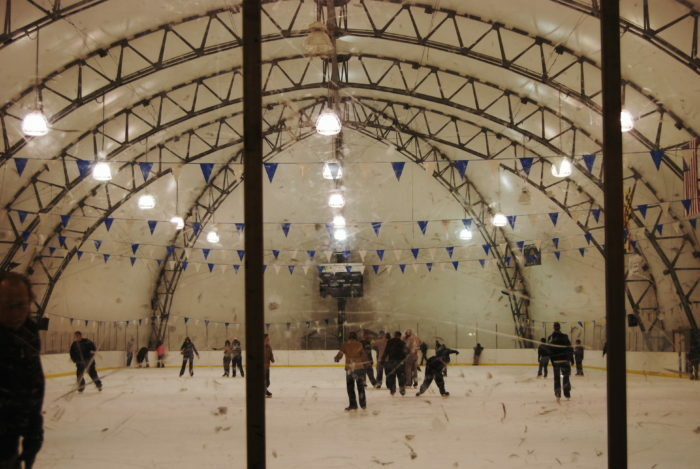 What are your favorite winter activities around the city? Let us know below!